Tyler Villarreal began pursuing functional fitness at 17 when he started participating in group CrossFit classes in his hometown of Elsa, Texas. CrossFit opened several new avenues of exploration and development for Tyler. Watching his fitness seemingly improve overnight intrigued him. What was more interesting to Tyler, however, was the task of coaching individuals. He obtained his CFL1 in November of 2016 and immediately began coaching the same CrossFit classes in which he had once participated. Fitness enamored Tyler, and it started to become a huge driver in his life. After Tyler graduated from The Science Academy of South Texas, he began attending the University of Texas Rio Grande Valley, initially as an Accounting major. Accounting was the safe route for Tyler, as he knew becoming a full-time CrossFit coach would not lead to much financial security in the long run. As Tyler moved through his first semester of college, he began to see some stalls in his fitness. He started to question why he was no longer improving and, in fact, regressing in his fitness. In his quest for fitness improvement, he came upon OPEX Fitness, a fitness entity headquartered in Scottsdale, AZ that delivers fitness to individuals in a personalized way. The idea of personalized fitness greatly interested Tyler, which led him to hire his own coach. As he continued to work with his coach and learn more about the intricacies of personalized fitness, he began to truly question his inner desires and plans for fulfillment. 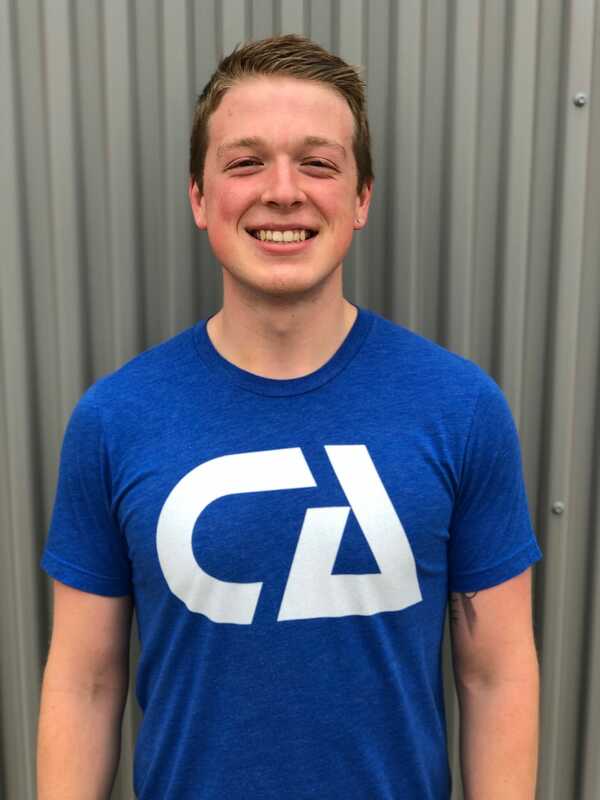 In the summer of 2018, Tyler enrolled in OPEX’s Coaches Certificate Program, cementing his desire to become a professional fitness coach. With lofty aspirations, Tyler desired more than just the education from CCP. He wanted to work with and learn from people at the top of his field. He began to research gyms offering individualized fitness in Texas and came upon Central Athlete in Austin. After lots of guidance and support from his family and coach, he decided to reach out to Jesse O’Brien, owner and coach at Central Athlete, seeking knowledge and experience in the field about which he was so passionate. With a keen desire to make his dreams come true, Tyler began a formal internship/mentorship with Central Athlete and slowly but surely, found his way into the family at Central Athlete, bringing his lofty dreams that much closer to reality.